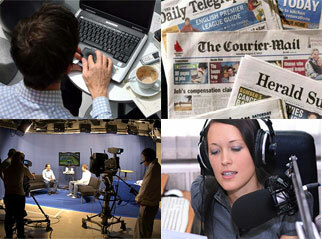 Sports | The Australian Media Engagement Project (AMEP). What will guide Australia? “Dogma” or “free enquiry”?